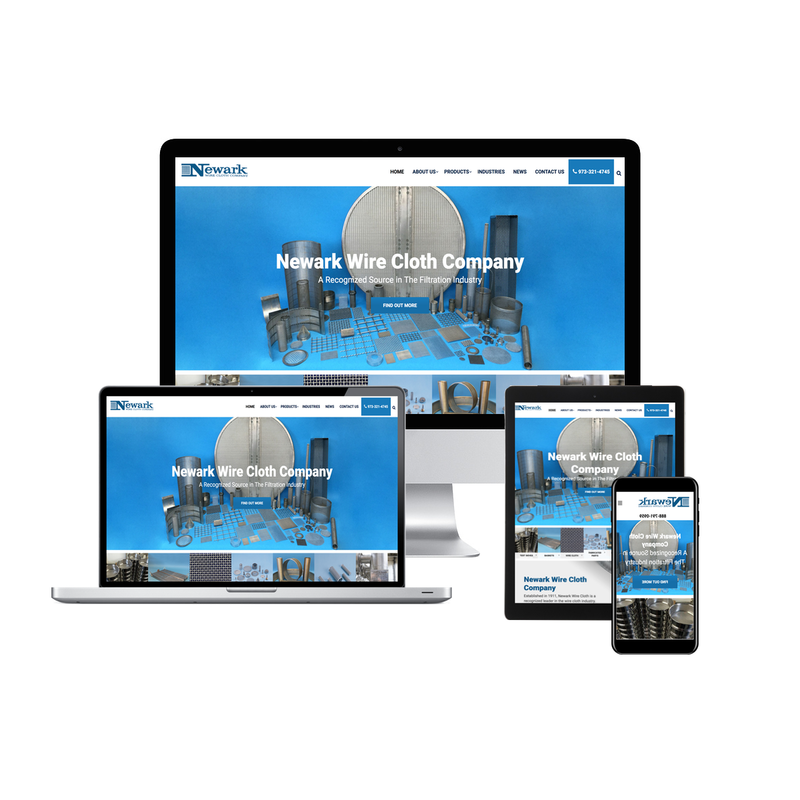 Newark Wire Cloth Company came to Ballantine because they needed a push in the creative direction and it started with a mobile responsive WordPress website. They also added a new interactive form to make product selection much easier. The ongoing strategies now include social media marketing, SEO, and PPC. All campaigns are crafted and executed around a focus of generating qualified leads for Newark Wire Cloth Company.